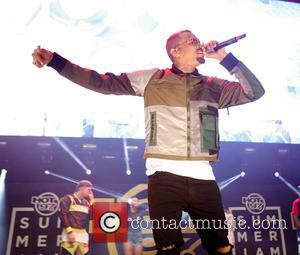 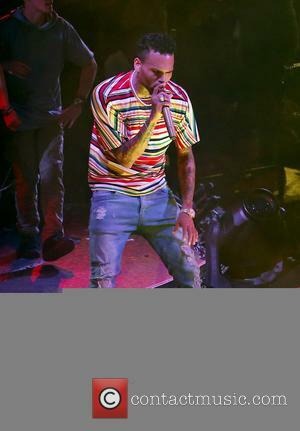 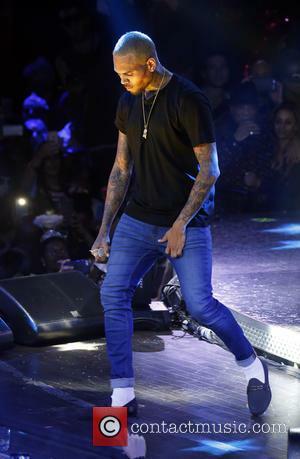 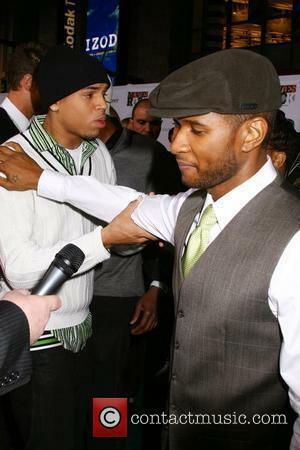 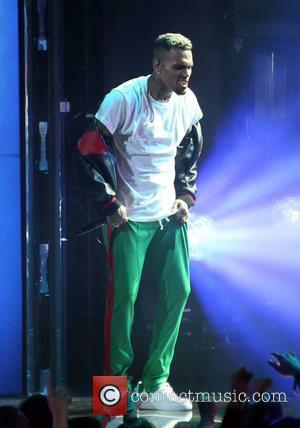 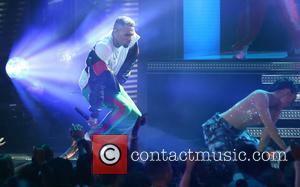 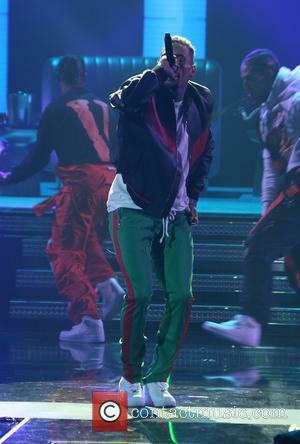 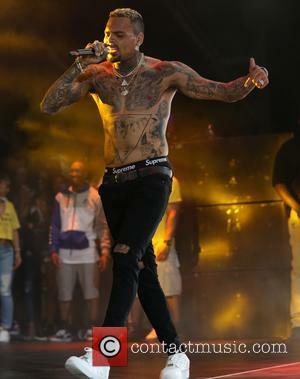 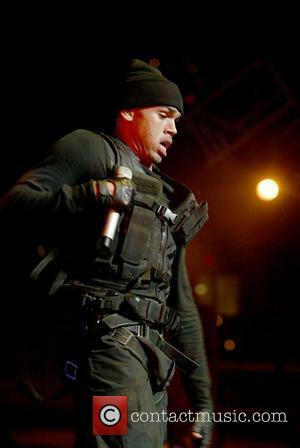 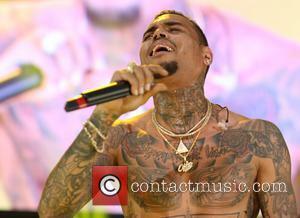 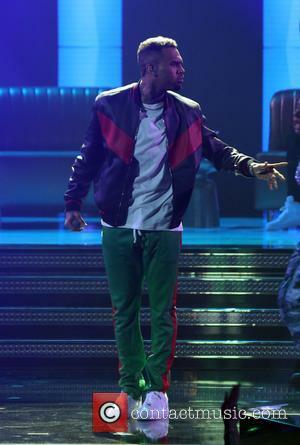 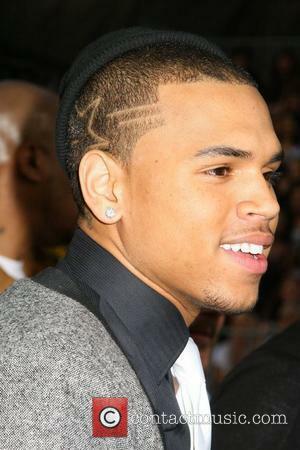 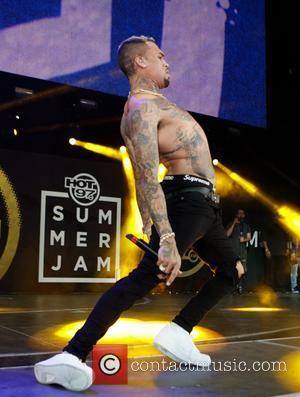 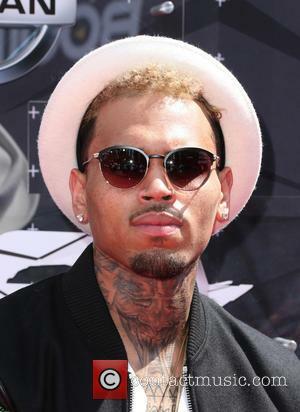 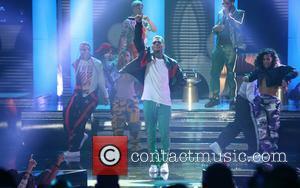 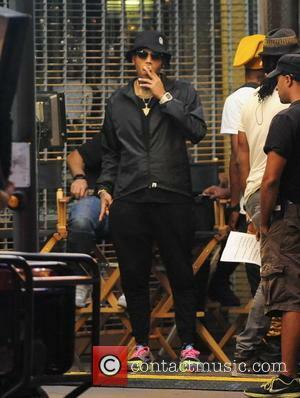 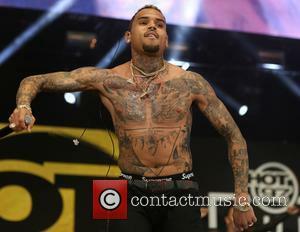 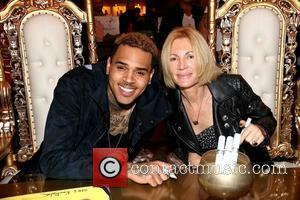 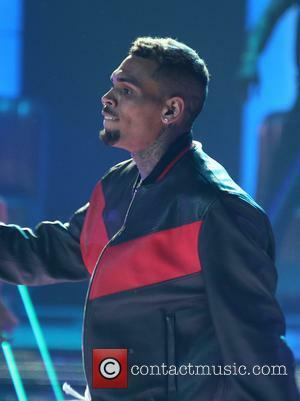 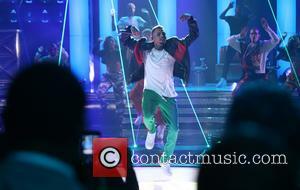 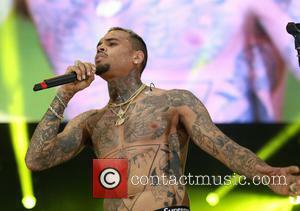 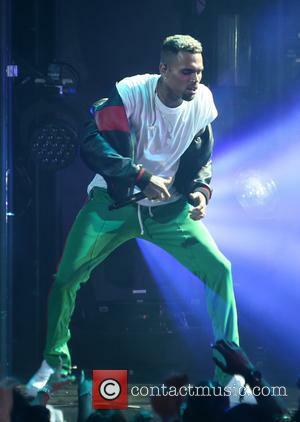 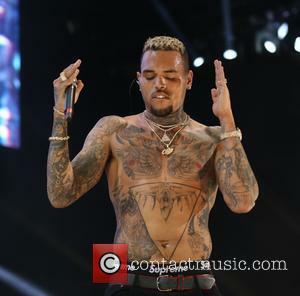 Being such a well-known member of the music industry, Chris Brown is often found attending musical events and award shows. 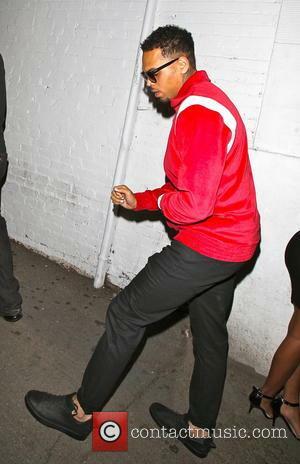 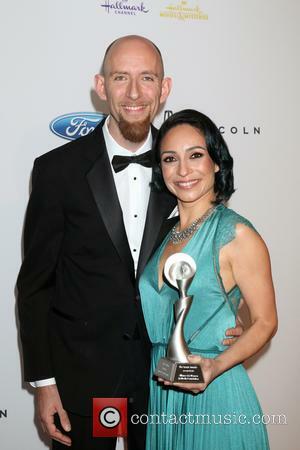 He is usually photographed while posing on the red carpet, usually alone, although sometimes with his friends from the industry. 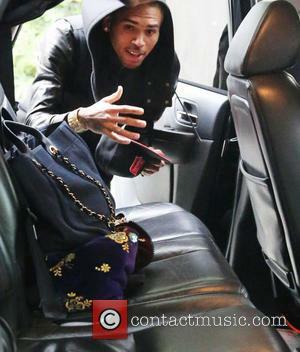 He has also been photographed while out and about, either shopping or going from place to place.